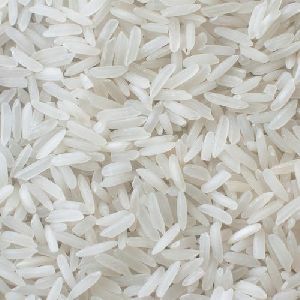 We deal in super fine quality Long Grain Parboiled Rice (2nd Quality) , cultivated under the watchful eye of trained farmers. 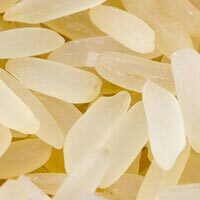 The Partially Boiled Long Grain Rice (2nd Quality) we deal in is AGMARK Certified, thus the Rice is 100% fit for consumption. 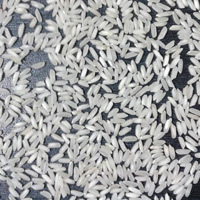 The Long Grain Parboiled Rice (2nd Quality) is tested by the Food Experts prior to sale; thus we only serve the customers with Quality Long Grain Partially Boiled Rice. 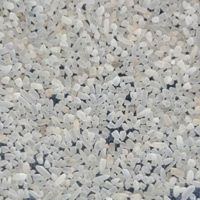 Sanjay Grain Product Pvt. Ltd.